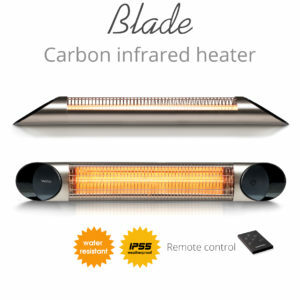 Home » Veito review » I cannot recommend Veito heaters highly enough! 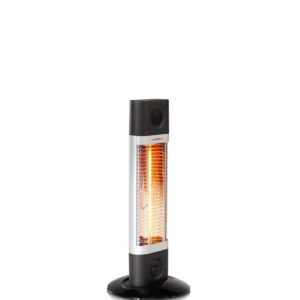 I cannot recommend Veito heaters highly enough! I came across the Veito range of carbon infrared heaters at the Ideal Homes Show in late spring. Having added a wrap around veranda to the back of my home I was on the lookout for the ideal heating solution. This had proved to be a frustrating search with most heat sources being too cumbersome, ugly or inefficient. But with Veito, instantly I knew they were the perfect solution! Sleek and beautifully designed with a contemporary feel and extremely keenly priced, they were rapidly delivered and, once installed their ease of use was a revelation! 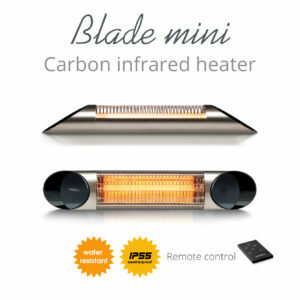 A simple remote control allows for 4 settings and the portable heater on an adjustable stand can be plugged in anywhere in the room. The result is that our enjoyment of our garden is prolonged late into the evening, we have late suppers and barbecues under and the warm glow, and even the orange light that emits helps to enhance a wonderful athmosphere. 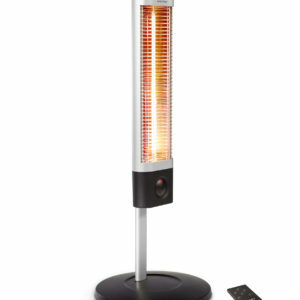 I cannot recommend Veito heaters highly enough. 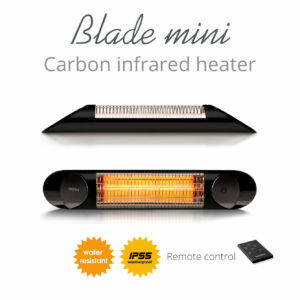 For me they've become the perfect outdoor & indoor heating solutions.